Saadat Manto’s Death Anniversary is tomorrow. Saadat Hasan Manto was born on 11 May 1912 and passed away from this world on 18 January 1955. Manto is a very big name of Urdu literature. He wrote for countless publishers broadcasters film makers and others. He is one of the most famous writers of short stories and is known as a writer who dare to indicate bitter realities of the society. He was tried for obscenity six times; thrice before 1947 in India and thrice after independence in 1947 in Pakistan, but never convicted. 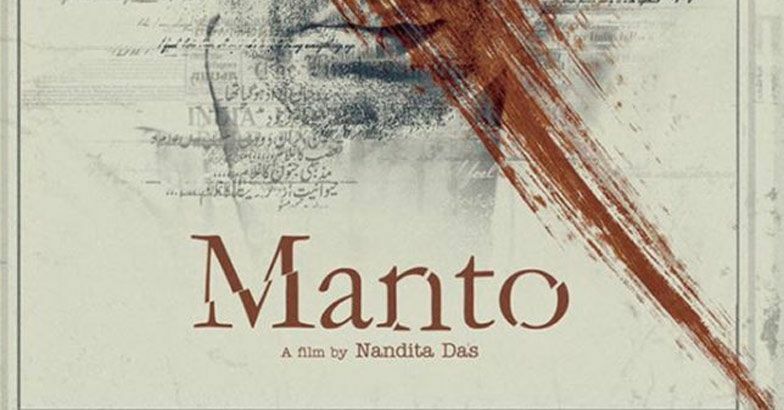 Manto also remained subject of so many critics, writers, dramas and films which include two biographical films namely Manto, directed by Sarmad Khoosat and another film with the same name Manto and released recently directed by Nadita Das. Saadat Hassan Manto was born in a village of the Ludhiana district of the Punjab in a family of barristers. His father belonged to judiciary and was a judge of a local court. Manto also remained a member of the editorial board of an Urdu newspaper Masawat published from Ludhiana. In February 1934 he joined Aligarh Muslim University for increasing his qualification with an aim to acquire a graduation degree. He also joined Indian Progressive Writers’ Association.. His selection of such a body to go along with indicates Manto’s way of thinking and also his though about the possible solution of bitter issues of the society. In the same year Manto came to Mumbai and started to write for media including magazines, newspapers and films. During this time, he lived in the center of Bombay’s red light area of Kamathipura. All that which he saw and observed in the area highly influenced his writings. Manto also remained a writer for Urdu Service of All India Radio in 1941.He also wrote stories of several successful films. After partition, he moved to Pakistan in January 1948. His working city was Mambai and he also as a resident of big city wished to stay there but during those days communal riots in several areas including Mambai itself took place so he and his family decided to move to Pakistan and settled in Lahore. Karan Johar once again successful.